When the day comes to an end, and the noise and things of everyday life subside, our steps are guided toward the bedroom. Here is waiting for us an aura of soothing sleep. It may be a royal bedroom, full of pomp and splendor and in the center will be a bed with lofty headboard, as well as a private and intimate alcove, in which dominates simplicity and minimalism. 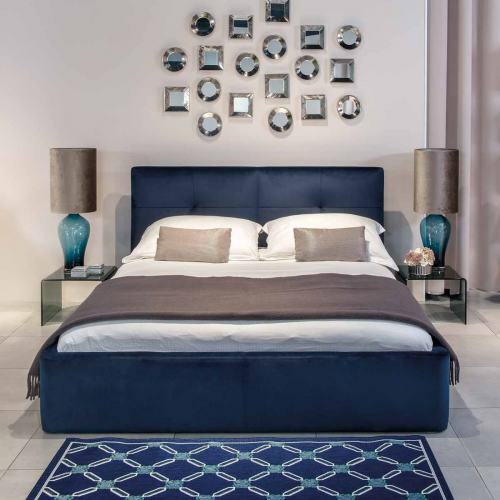 When furnishing a bedroom, in the first place we wonder what bed should be picked. You may prefer functionality over appearance or vice versa. But in really, all of that it is important. 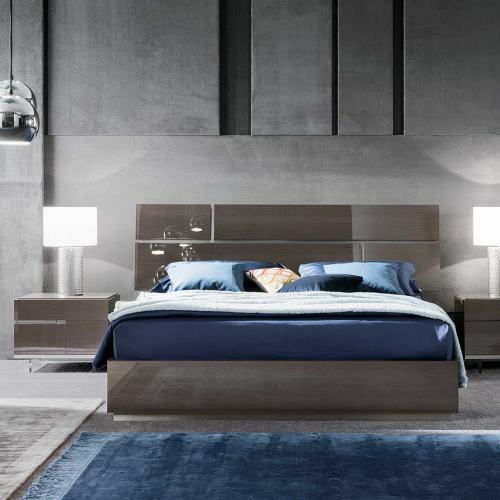 When furnishing a bedroom we follow the fashion, but also we depend on our own favorite style. You can decorate the interior close to nature, dominated by wood in natural finish. Some people prefer the interior with elegant furniture which are made to a high gloss. 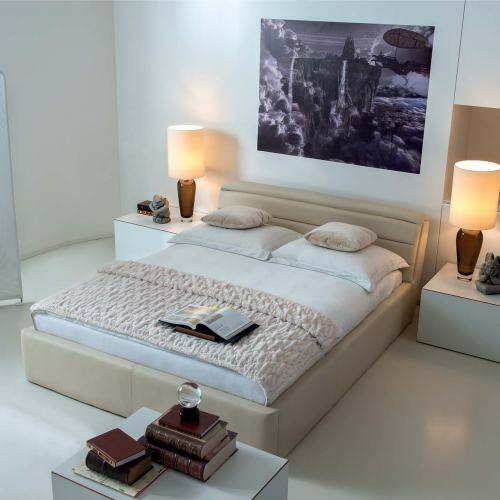 Also popular are bedrooms in boudoir style, which are known for upholstered beds with comfortable headboards. 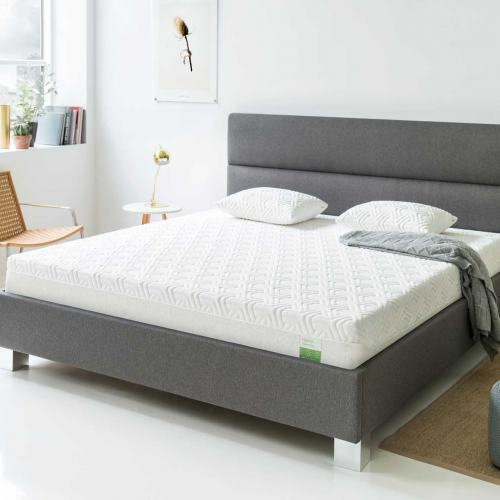 Apart from aesthetic considerations we should also pay attention to the well-chosen frame and comfortable mattress. Welcome to Professional Studies Dream on the stand Kler in Dobroteka.